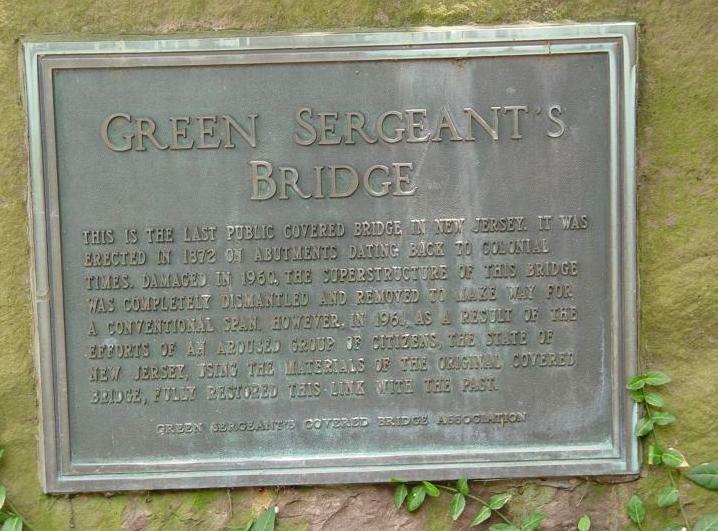 Green Sergeant Covered Bridge (County Bridge D-304), constructed in 1750, the only remaining public access covered bridge in New Jersey was closed to traffic on April 14, 2003. The bridge was re-opened to the public on Friday, July 18, 2003. 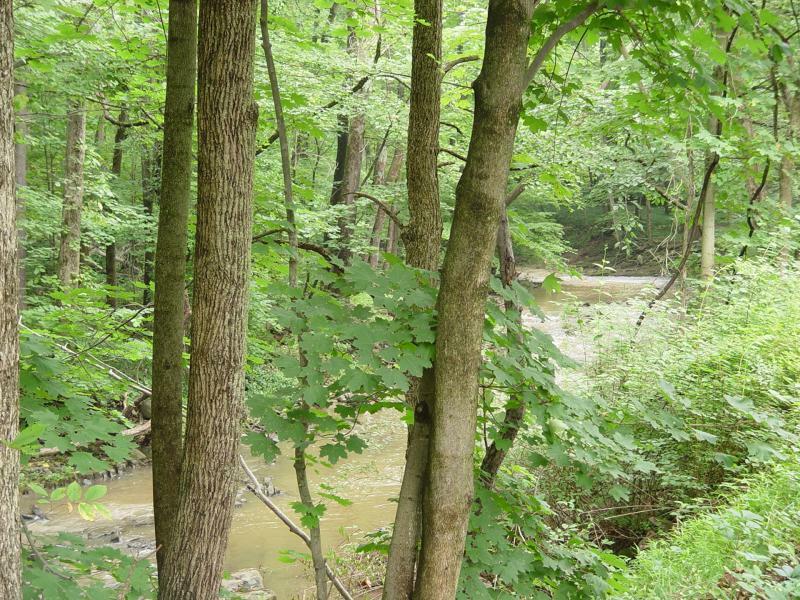 On Tuesday, July 22, 2003 the Freeholders Paul Sauerland and George Muller and several Administrative Staff members, including County Administrator Cynthia Yard and Director of Roads, Bridges and Engineering John Glynn; visited the historic bridge to admire the work that had been completed. Due to recent weather conditions, the bridge has yet to be painted, therefore, there may be some delay in traffic over the next couple of weeks while this work is being completed by ATM Traffic Systems, LLC who is the contractor for the reconstruction project. Both bridges had their expansion bearings adjusted. The structural steel in both bridges were cleaned and painted. The concrete bridge received new curbs and backwalls. 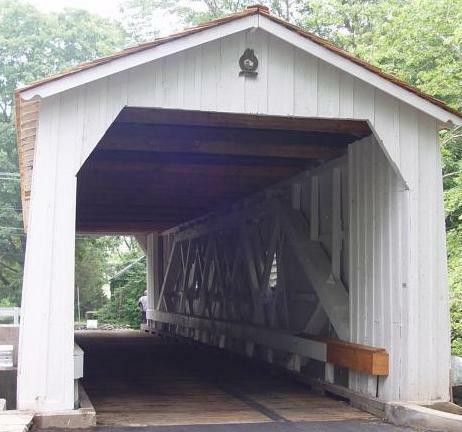 The Covered Bridge received a special fire retardant primer (2 Coats) on the wood trusses and siding plus 2 top coats of exterior white paint. 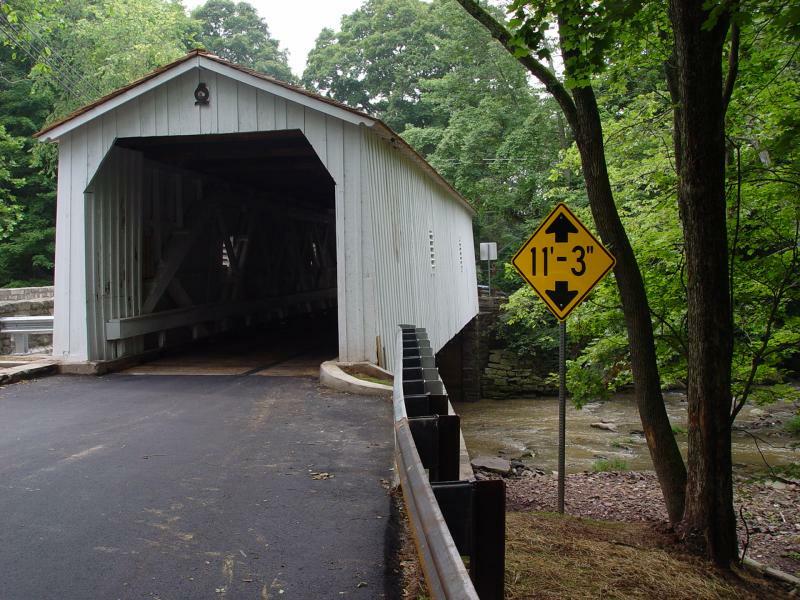 The Covered Bridge had its roof rafters repaired and new sheathing and shakes installed. The cedar shakes were special hand split ones that were shipped from a mill 20 miles north of Vancouver British Columbia Canada. The Guide Rail system was up-dated from the cable post type to the latest NJDOT Standards. Concrete curb was installed to help traffic flow. A Concrete Repair Wall was added to brace the Northeast Masonry Wing-Wall which was bulging. The Repair Wall was then Stone Faced to resemble the existing masonry abutment stone-work. 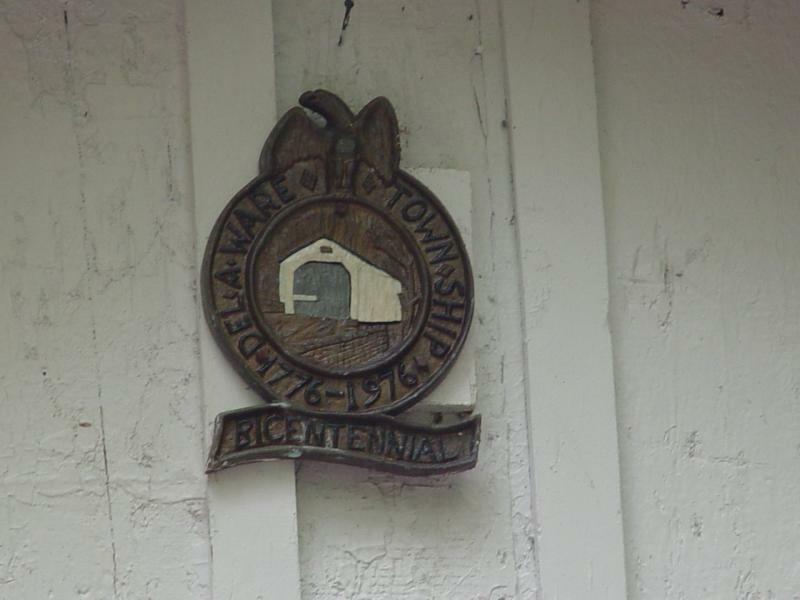 The Covered Bridge also has had a fire alarm system installed.